Paper rolls in a circle to close modem will help to increase the interference WiFi up a lot. This helps to increase your WiFI range and signal strength is low. 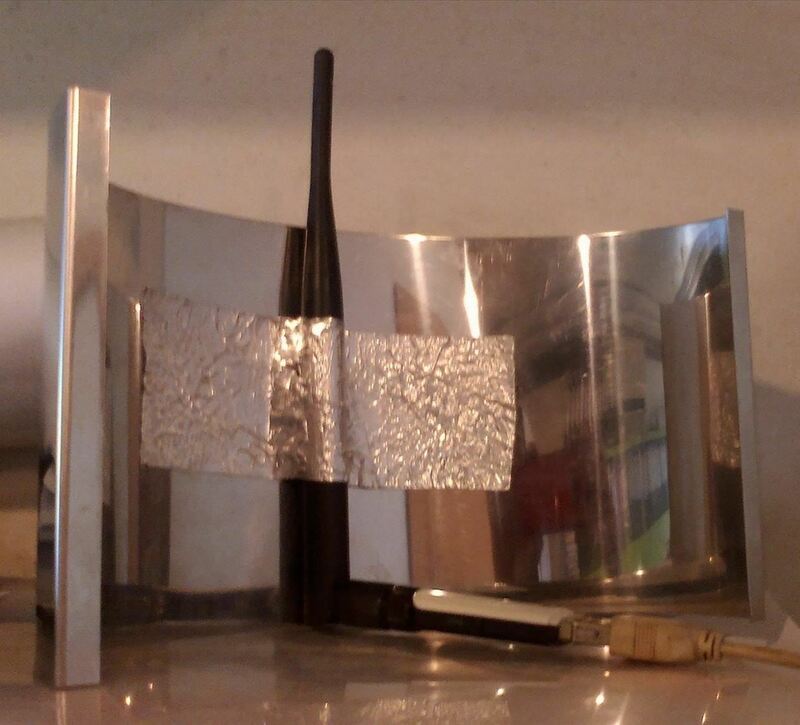 This is a parabolic antenna to reflect the signal in the direction of your laptop. Making the world better, tip by tip.